Is your forklift’s oil looking black or a darkish brown? Is your forklift running sluggishly or sounding louder than usual? Are its exhaust fumes black? These are tell-tale signs it’s time to change the oil. If you don’t, the oil filter will become clogged, your forklift’s engine will no longer be sufficiently lubricated, and eventually it will overheat and break down completely. Thinking about changing the oil on a forklift yourself? Read these tips to go about it like a pro! Start the engine and leave it running until the oil is warm. Then switch off the engine. You’ll find that doing this will make the oil less thick and easier to drain. No need to make a mess, right? Pull out the oil drain plug and wait for the oil to drain completely. 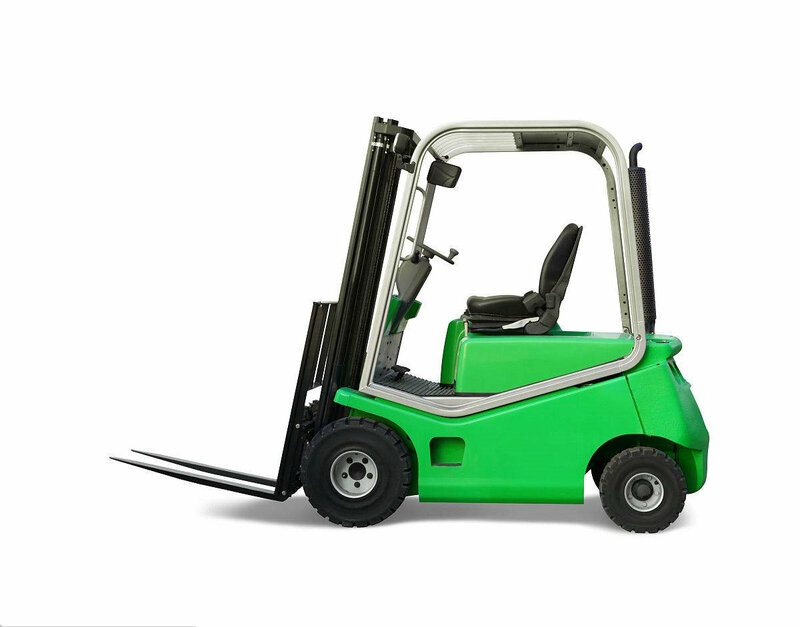 Most forklifts carry between 3.5 and 4 liters (4 quarts) of oil. Once the oil has drained, check the plug sealing washer for cracks. If it’s cracked, replacing the plug is key. We recommend using copper washers (which don’t crack that easily), but these do need the occasional cleaning. Screw the plug back on, making sure it’s not too tight. Grab an oil filter wrench and remove the filter. Remove the gasket as well. Screw on a new oil filter and gasket after dabbing a bit of oil on the rubber seal of the filter. Don’t overtighten it. Once the seal makes contact, half a turn should do it. Refill the oil up to the level the manufacturer suggests. Don’t overfill! Start the engine and leave it running for about an hour. Check the oil level for abnormalities, and don’t hesitate to call in a professionalin case the engine is not working the way it should.